Dong Nguyen, the developer of the viral game Flappy Bird removed the addictive game in both App Store and Play Store. According to reports, the game has been downloaded more than 50 million times and earn $50,000 a day in ad revenue. 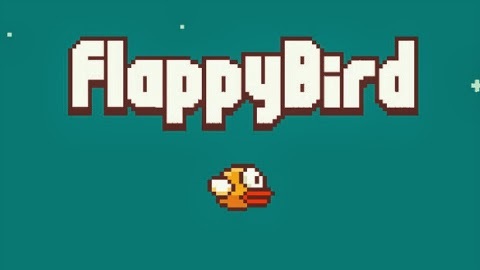 Flappy Bird launched in May 2013 for iOS, but inexplicably shot to the top of Apple’s free game rankings early in 2014, around the same time the game was released for Android. For those who already downloaded the Flappy Bird, the app will stay on your phone unless you uninstalled it.